Exciting New Private Label Promotion! 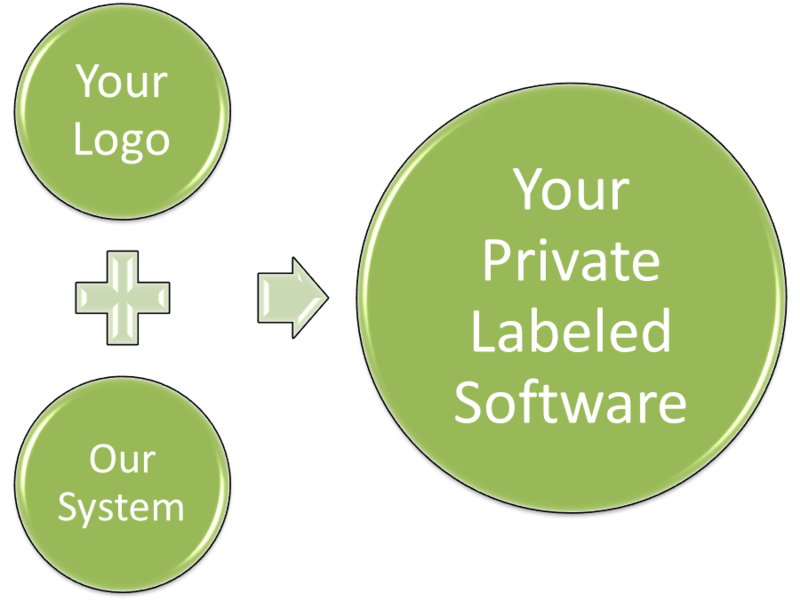 Have you ever thought about being able to sell your own private label software? This package is currently in BETA and not officially released. Orders made by BETA users will be filled after agreements have been approved. With this package, you get to private label the software as your own company name!...and Sell it! If you were ever concerned that you were unable to properly license yourself for credit services, now you can simply sell your clients a product! If you already own Credit Detailer, you know how great of an opportunity this is! Get your order in early and take advantage of this low promotion price! You can be just about anyone - Loan Originator, Realtor, Insurance Agent, Attorney, Sales person, at-home parent, or a student! We will set up a domain and site for you to have your own online store, take orders from, download the software from, and include help and training manuals online! You get both the Professional and Personal edition private labeled! Sell the software online, or using CD's! Start branding your name with everyone in your town! Get your personal edition into every professional office in town! The top rated, simplest to use, software built in English and Spanish of it's kind! Create your own affiliate network to sell products to financial industry professionals that need this for their clients (who otherwise would not give you their business), and sell them assisted consulting and processing services as needed! Already running a business? Put a copy in your office for employees to use and see your logo! Offer workshops, training courses, and seminars with the purchase of the personal edition! Anyone can sell the software, because the software sells itself! Do we really need to list any more! This package is currently in BETA and not officially released to the public. Orders will be filled after agreements have been approved. *There will be suggested minimum retail prices set. A one-time fee per license is required for each sale of $40 for professional and $20 for personal. Licenses are valid for 1 PC installation. Other terms and conditions apply. More details to follow.